Photo credit: lightboxx / 123RF. 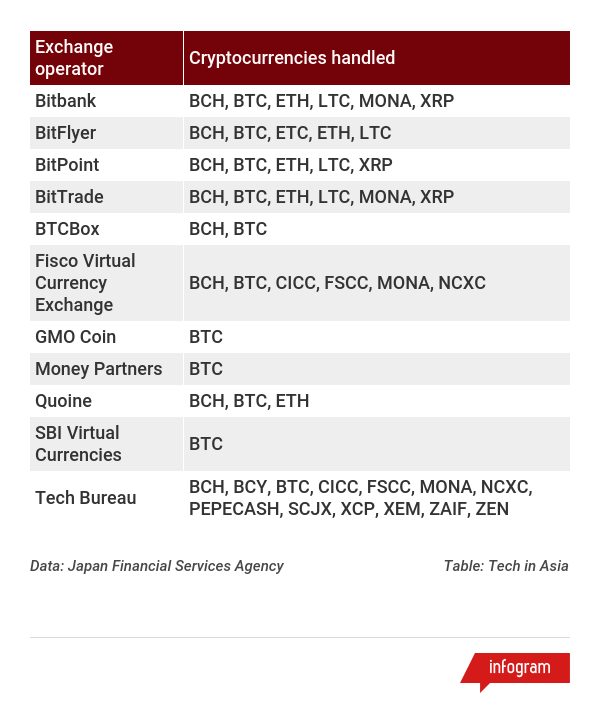 Yesterday, Japan’s Financial Services Agency (FSA) revealed that it has approved 11 companies to run cryptocurrency exchanges in the country. The official endorsement of these operators comes several months after the FSA decided to take a more active role in the burgeoning cryptocurrency market. 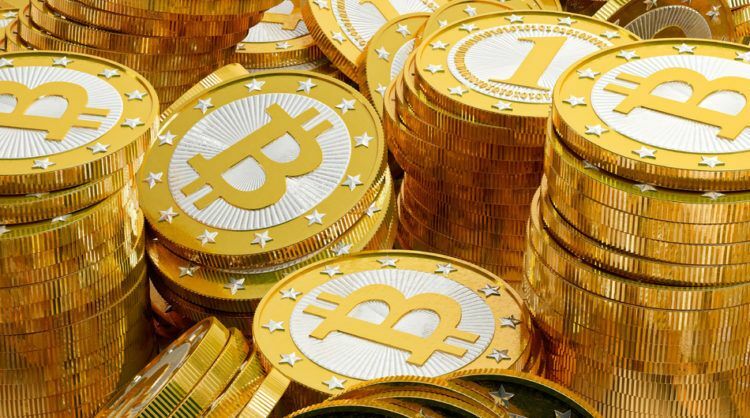 The regulator ordered exchange operators to register with it back in April, and laid out various requirements that would have to be met for them to be allowed to continue offering exchange services. All but one of the operators are based in Japan. China’s Bitbank is the only foreign player to receive the FSA’s endorsement so far. The agency says it is currently considering a further 17 companies for possible approval. The table below shows which cryptocurrencies and digital tokens are handled by each of the approved exchange operators. Sign up for an account and get the latest & best stories in your inbox, every day.